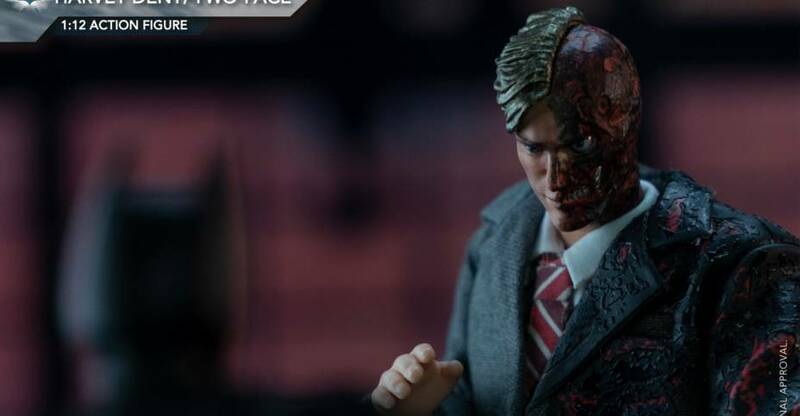 Soap Studio has released new images and info for the upcoming Two-Face 1/12 Scale Figure from The Dark Knight. 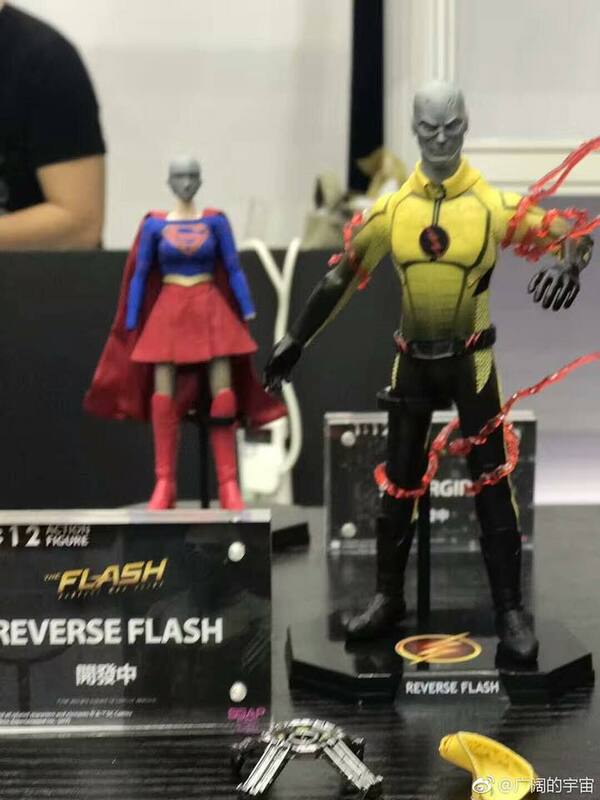 The figure was originally announced over a year ago, and it looks like it’s finally close to release. 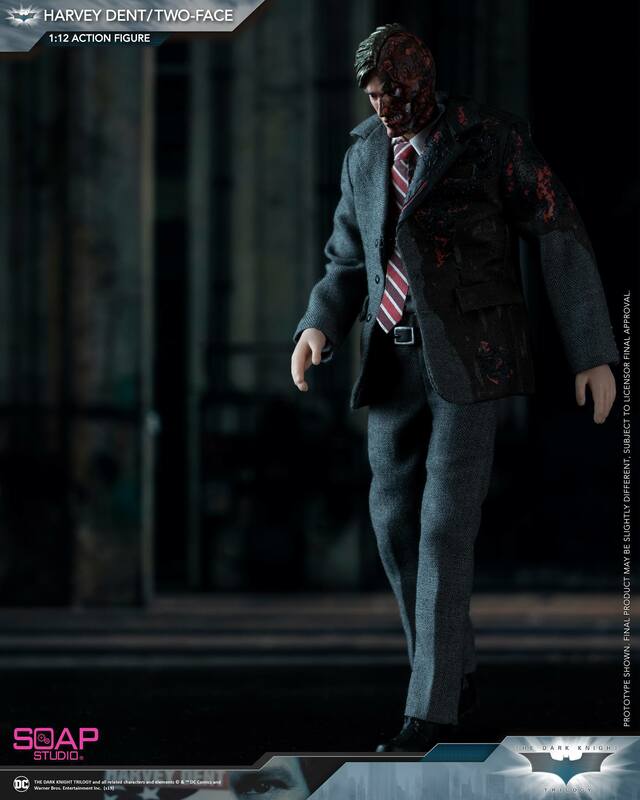 Two-Face stands a little over 6.5″ tall and has 27 points of articulation. 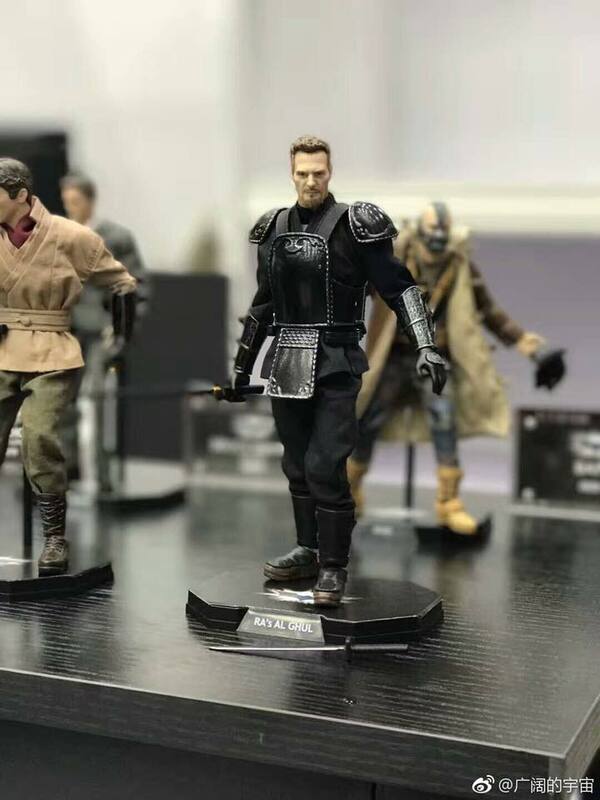 Other Dark Knight Trilogy figures (last seen at Toy Fair 2018) in the line will include Batman, Bane, and a Bruce Wayne and Ra’s al Ghul 2-Pack. 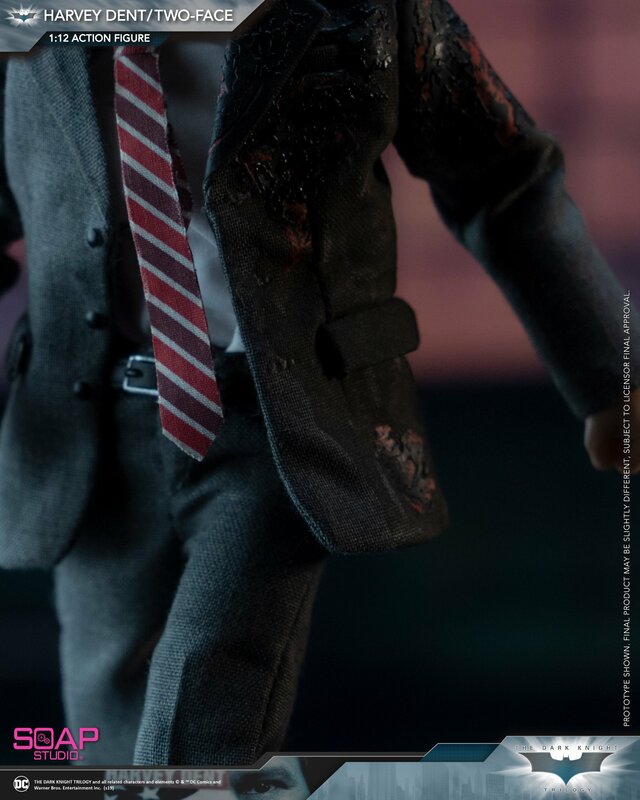 The figure includes three coins, a pin, a revolver, multiple interchangeable hands, a burned suit, and a figure stand. 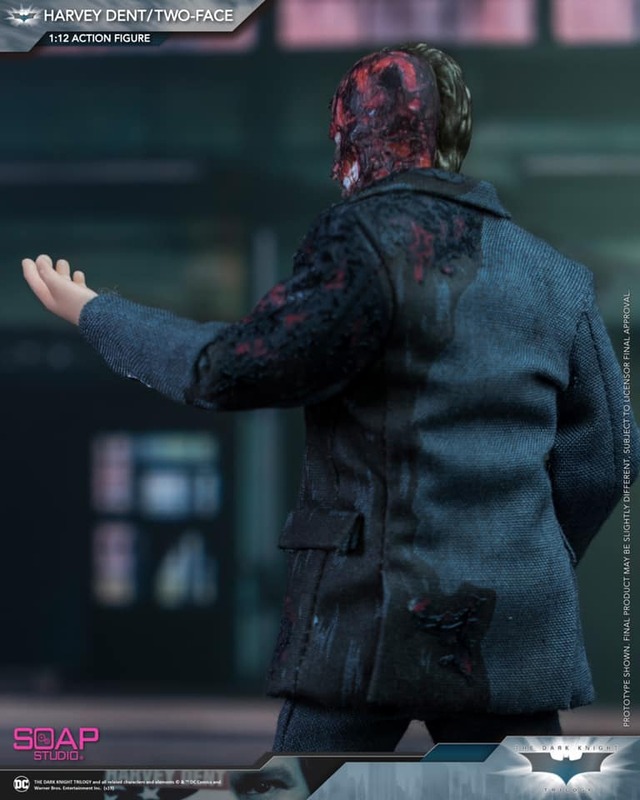 An official release date hasn’t been revealed at this time. 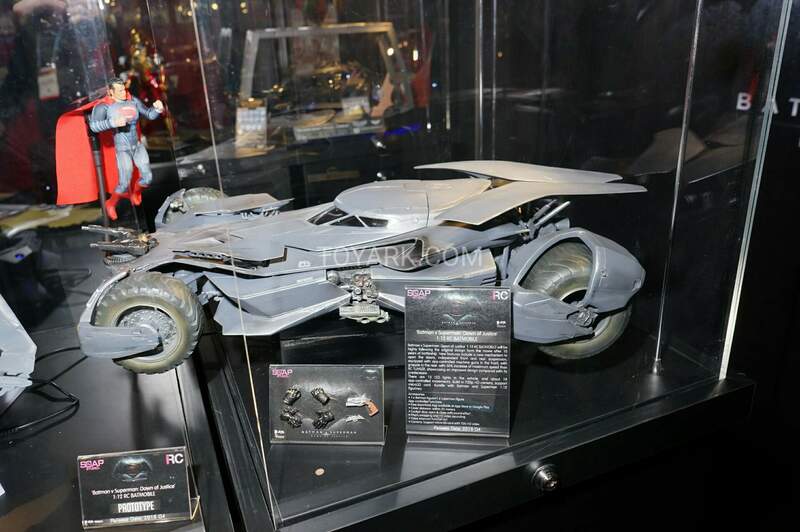 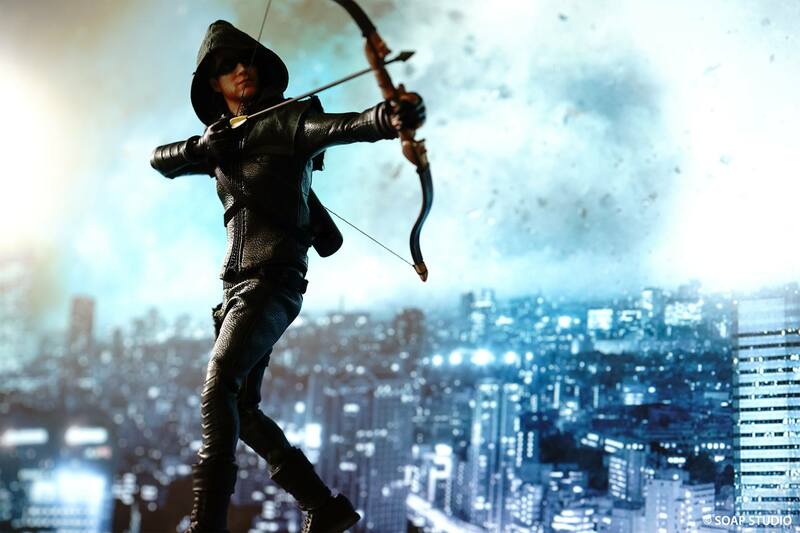 The figure will be priced at 548 Hong Kong Dollars (about $70 USD). 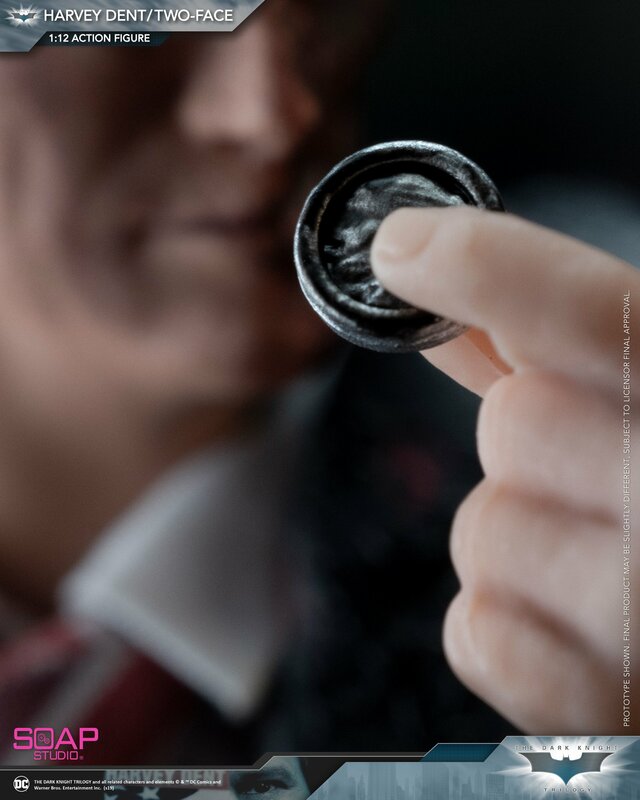 You can see photos and full details after the jump. 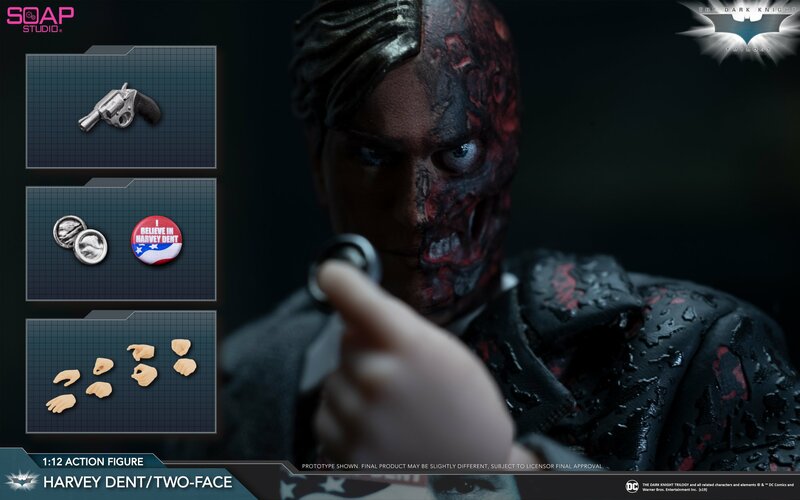 Since the moment of disfigured, kind and gentle prosecutor Harvey Dent become double-sided mad man and begins an obsession who making decision of life and death with a silver coin. 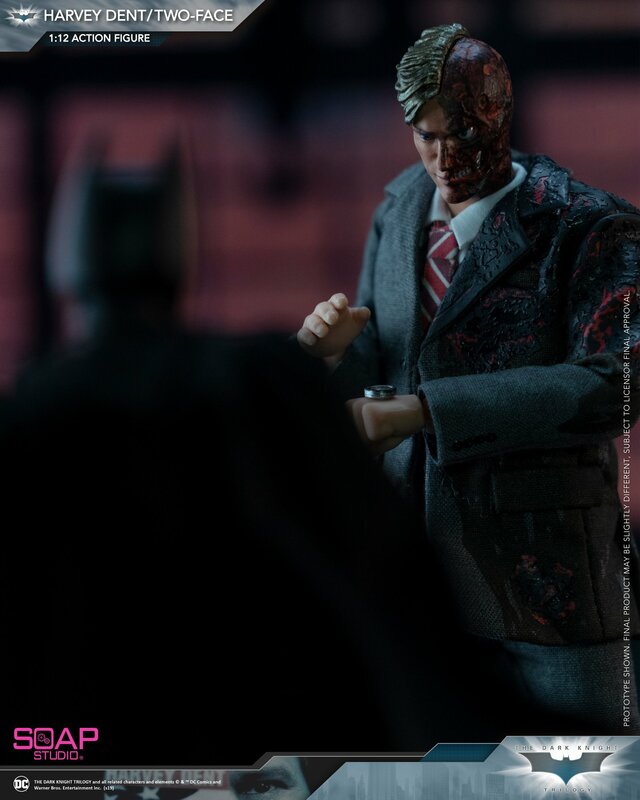 In the 2008 “The Dark Knight” Aaron Eckhart plays as Two Face who was Gotham City’s prosecutor with a justice heart and try all the best to take down the mob. 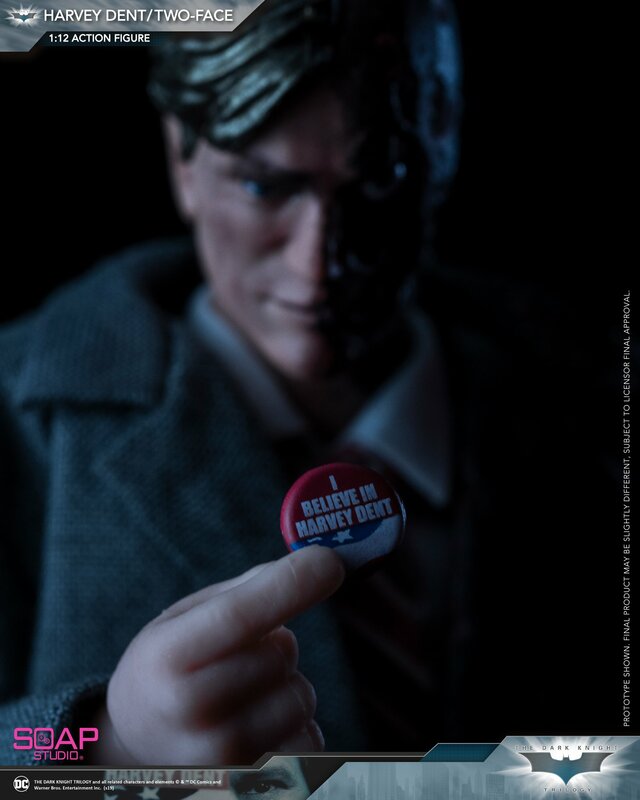 Yet his justice becomes beginning of his tragedy, the mob bosses turn to Joker and this sadistic psychopath burn Dent’s left face.